Albion have recently expanded their expertise into frameless shower enclosures, offering a range of square or rectangular 50mm low profile shower trays all manufactured by hand from their unique Iso Enamel - a self reinforced, acrylic-free, cast stone resin and mineral mixture. Sizes range from 800mm square through to 1000mm x 1500mm rectangular trays. 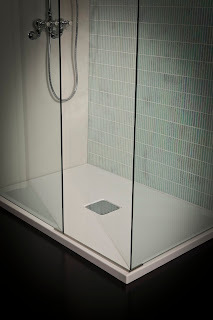 All of Albion’s shower trays feature twin waste outlets allowing high volumes of water to drain away quicker. Albion offer a wide range of shower enclosures: walk-in, corner entry, corner enclosure with in-line panel and a recessed option, all suitable to use with their low profile shower trays or a tiled floor. 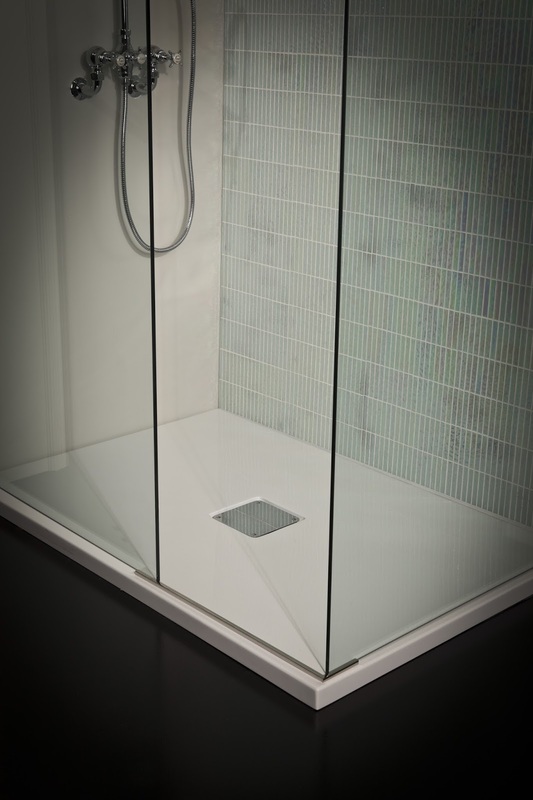 Where the industry standard for shower enclosure glass is only 6-8mm, all of Albion’s shower enclosures are manufactured using 10mm toughened glass, providing a solid, quality feel. 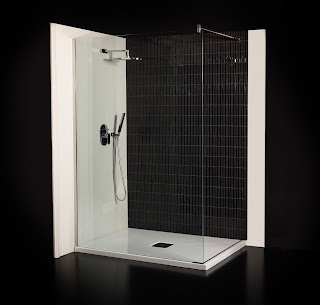 The glass panels are secured using medical grade stainless steel channels providing a clean, rigid, frameless shower design.